For those of you following along on my social media (Facebook; Instagram) you will know I recently spent some time at the Royal Prince Alfred Hospital (RPAH) Allergy Unit in Sydney. I was fortunate enough to spend time in both their adult and paediatric clinics, observing patients with food allergies and food intolerances. This is an area of nutrition I already work quite extensively in, but spending this time in the Allergy unit afforded me insights which I could not have had otherwise. It is an experience that not all dietitians are able to participate in, but one that has certainly helped me add further value to my clients’ journeys. I’m very thankful and appreciative of the dietitians at the RPAH Allergy Unit, who were so incredibly welcoming and gracious in sharing their expertise, and time. I work with many children, young adults and adults who have food intolerances. 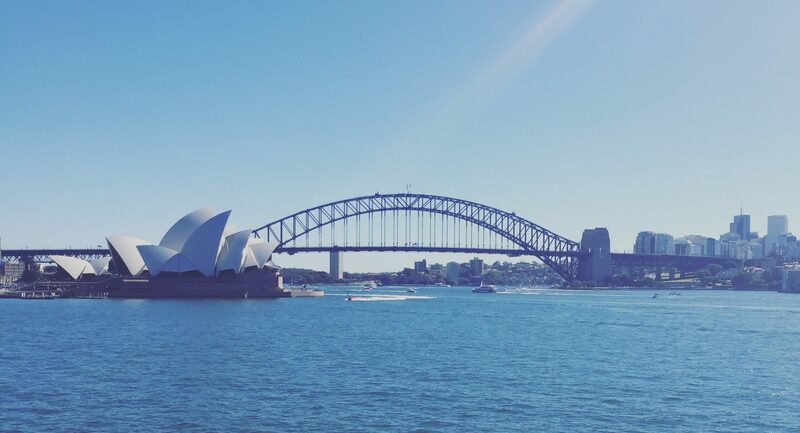 Reflecting on this experience in Sydney, I wanted to provide my readers with accurate information regarding all things food intolerance and allergy, so they can make informed decisions for themselves and their children. With so much misinformation on the internet it can be a tricky area to navigate. So, let’s go through some of the basics. FOOD ALLERGIES, WHAT ARE THEY AND HOW DO I KNOW IF I HAVE ONE? Food allergies are defined as “an immunological hypersensitivity”.1 Put simply, this means food allergies involve the activation of the immune system. In “healthy” individuals, the immune system can distinguish between harmful and harmless substances. But, in those with food allergies, their immune system reacts “abnormally” to proteins (allergens) in certain foods. There are two main types of food allergies: “IgE-mediated food allergies”, and “Non IgE-mediated food allergies”. Symptoms occur within minutes, or up to 2 hours after eating the particular food allergen. How do I know if I have an IgE-mediated food allergy? Occurring predominantly in children aged under five, they affect only 1% or less of adults.3 They can be tested for via a blood test (known as a “serum allergen specific IgE blood test”) which measures allergen-reactive IgE in the blood, or by a skin prick test.2 Results must be interpreted by an allergist and diagnosis made in combination with a person’s clinical history and symptom presentation. 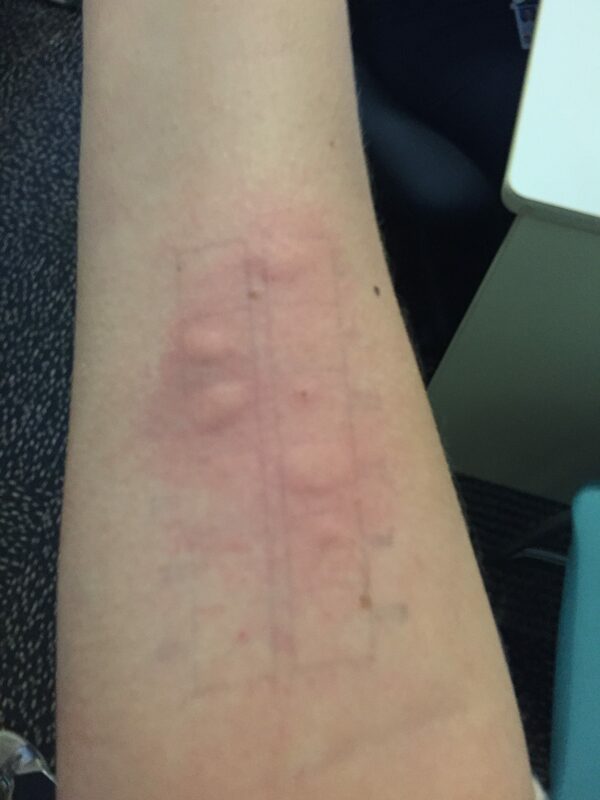 This is a picture of a skin prick test (SPT) administered to me during my visit to the RPAH Allergy Unit. I was offered a test so I could experience it first-hand, and had the opportunity to discuss food allergy testing with the administering nurse. It was not a painful experience, just uncomfortable, with itching that persisted for a little afterwards. SPTs detect the presence of allergen-reactive IgE bound to skin mast cells. A positive SPT is when a patient develops a “wheal” (raised swelling on the skin) that is greater than 3mm compared to a “control” prick.2 However, a positive SPT does not necessarily indicate an allergy, which is why it is important to have results confirmed by an allergist. The specific tests I had done were not to food allergens, but rather environmental allergens such as dust mite, grasses and cat hair. You can see how large some of my reactions were! This type of food allergy involves the activation of the immune system, but occurs without IgE antibodies, and is therefore called a “non IgE-mediated food allergy”. Symptoms do not appear immediately after exposure to a food protein, and usually take between 2 to 24 hours to appear. There are a range of GI conditions that are also classified as non IgE-mediated food allergies. I won’t explain them all in detail here, but they include ‘food protein-induced entercolitis syndrome (FPIES)’, ‘food protein induced enteropathy’, ‘eosinophilic oesophagitis’, and ‘food protein-induced proctocolitis (FPIP)’. These are all predominantly seen in infants with varying symptoms including vomiting, diarrhoea, poor growth, reflux, nausea, and bloody stools. How do I know if I have a non IgE-mediated food allergy? As they typically show up negative on SPTs and blood tests because they don’t involve IgE antibodies2, the only way to diagnose them is through a process of elimination and rechallenge, whereby suspected foods are eliminated from the diet temporarily and then reintroduced to observe whether symptoms return. This process should only be done under the supervision of your dietitian and/or doctor. FOOD INTOLERANCES, WHAT ARE THEY AND HOW DO I KNOW IF I HAVE ONE? While certain foods may trigger these symptoms, complete avoidance of these trigger foods may not be necessary in the long term. 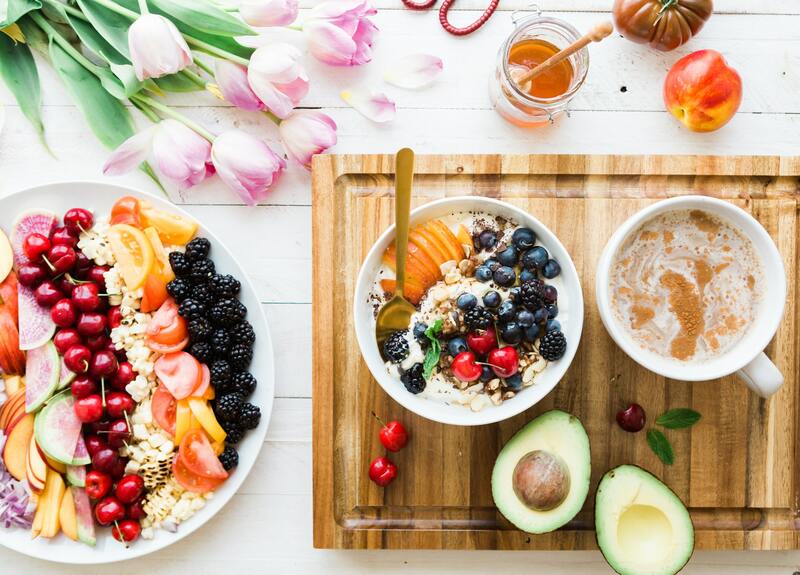 Your dietitian will help you find your tolerance level which may enable you to eat small portions of “trigger foods” without the occurrence of symptoms. In young children I always reiterate to parents that food tolerance can and typically does improve very slowly with age. Because food intolerances don’t involve the immune system, SPTs and blood tests are of little use in diagnosing them. The only way to diagnose a food intolerance is an elimination diet and challenge process. What foods could I be intolerant to? Salicylates have natural anti-bacterial and preservative qualities, thereby protecting plants from attack by bugs and microbes before they are ripe and ready to eat. They are found naturally in a wide range of foods from fresh fruits & vegetables, to tea, coffee, beer, and wine. Intolerance to salicylates can also be an issue for some children who continue to struggle with bed-wetting past what would be considered a “normal” age.6 This is because salicylates act on nerve endings in the bladder. When their salicylate intake is reduced, these issues can sometimes readily resolve themselves. 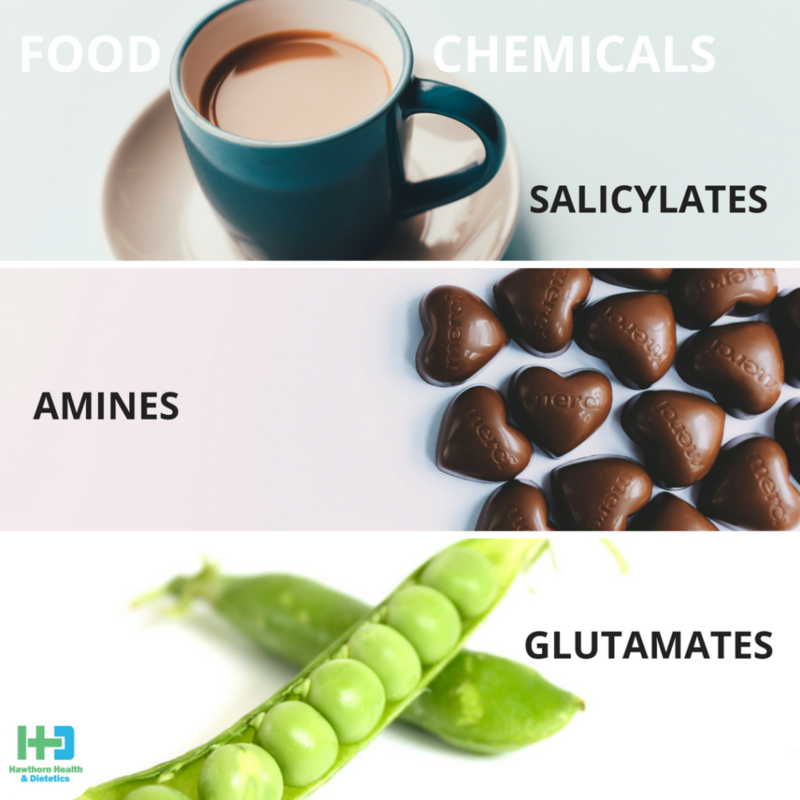 Amines are a result of protein breakdown and can be found in fresh fruits and vegetables, cheese, fish and meat, as well as in chocolate and fermented products such as beer, wine and yeast extracts. Glutamates are amino acids, the building blocks of proteins. They act as natural flavour enhancers, and as such are found naturally in strong-flavoured foods and foods often used to add flavour in cooking, such as cheese, mushrooms, tomatoes, and soy sauce.7 A common glutamate, MSG (monosodium glutamate) is often used as a flavour enhancer in Asian cooking and savoury foods, identified by the number 621 on food labels. Food chemicals act on sensory nerve endings found all throughout the body, which is the reason why symptoms can be so varied from migraines to skin rashes to GI upset. The exact mechanism of how this works is still not fully known. It is thought that these nerve endings activate mast cells which release histamine (much in the same way IgE antibodies do in food allergies), producing reactions throughout the body. What role do food additives play? People who are sensitive to natural food chemicals are usually also sensitive to one or more food additives, which are predominantly used as preservatives in food. These include: colours, nitrites and nitrates, sulphites, benzoates, sorbates, propionates, and artificial antioxidants. Lactose intolerance is a condition that describes the inability to digest the carbohydrate lactose present in milk products. People with lactose intolerance typically have a low amount of lactase in their body, which is the enzyme responsible for digesting lactose. As a result, when these people consume milk products, some lactose remains and passes through to the large intestine where it causes uncomfortable gut symptoms. Symptoms include diarrhoea, abdominal cramps, flatulence and bloating, the only way of which to manage is to avoid/limit lactose-containing dairy products. There are now a wide range of lactose-free products available in supermarkets which means people with lactose intolerance don’t have to miss out on foods like milk and yoghurt. Fortunately, many cheeses are naturally low in lactose so are typically well tolerated. Some people can react to foods high in FODMAPs (Fermentable, Oligosaccharide, Disaccharide, Monosaccharide AND Polyols). FODMAPs are the carbohydrate molecules in some food that are not fully absorbed in the small intestine. When these molecules pass into the large intestine (bowel) they are fermented, resulting in symptoms of cramping, gas, bloating, diarrhoea and/or constipation. It’s important to note that FODMAP reactions are localised to the gut – they do not cause rashes, headaches, skin irritation, airway irritation, moodiness or irritability (other than due to the discomfort in the gut). Dairy products such as milk and yoghurt are high in the FODMAP lactose and therefore some people with lactose intolerance may also be sensitive to other high FODMAP foods. Gluten is a protein found in wheat, rye, oats and barley. It’s been reported that more than 7% of Australians believe they are gluten intolerant, and in fact, many people present to my clinic reporting bloating, diarrhoea and/or abdominal pain after eating gluten. I’ve been recommended to do food intolerance and/or food allergy testing. Can these help me identify my trigger foods? However, these tests have no scientific basis. Formal studies have shown them to be simply inaccurate and unreliable in diagnosing food allergies and food intolerances. If you have been encouraged to undergo testing, please check-in with your GP and/or dietitian as to whether the test is necessary and accurate. Click here for a full list of unorthodox and inaccurate tests compiled by the Australasian Society of Clinical Immunology and Allergy. There is much overlap in symptoms between food chemical intolerance, FODMAP intolerances, and non IgE-mediated food allergies. Identifying your trigger food is made more challenging by the fact that symptoms can take days to appear, with people often blaming the last thing they ate. This is where an experienced food allergy and intolerance dietitian can help you put together an effective treatment plan to identify your trigger foods. It is not recommended to eliminate foods from your diet before seeing a dietitian and/or medical specialist, as this can interfere with the testing and diagnosis of conditions like coeliac disease. This is even more important in infants and children who have unique nutritional needs to account for their growth and development. If you have received any unorthodox tests then please see your dietitian and/or medical specialist to investigate whether your current dietary restrictions are necessary. If you have any questions or want the help of an experienced dietitian knowledgeable in food intolerances, then don’t hesitate to give us a call on 0448 002 270 or Request an appointment. 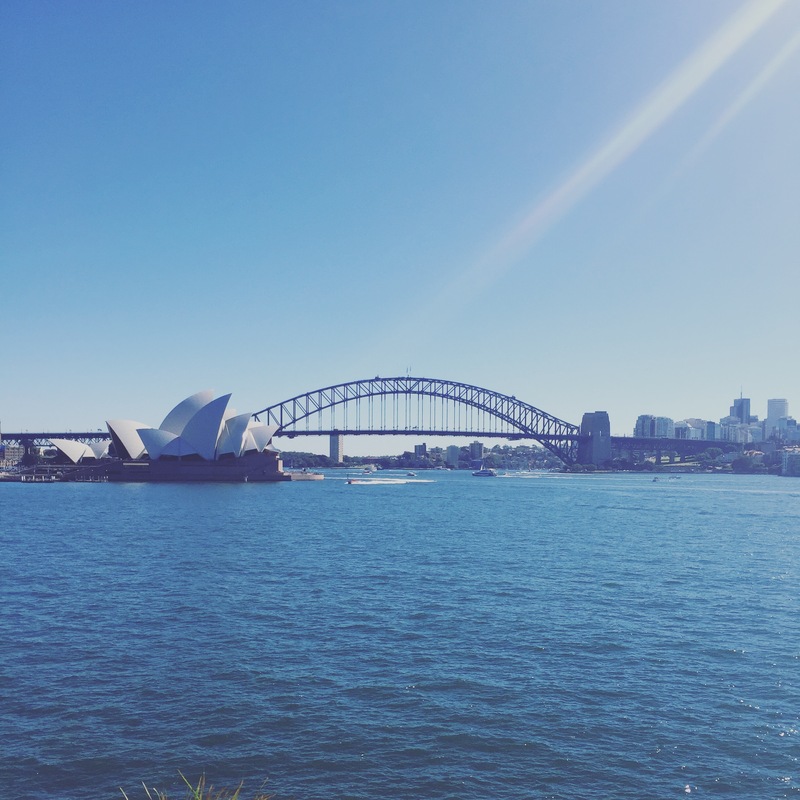 This blog was written following my time with the dietitians and patients in the adult and paediatric clinics of The Royal Prince Alfred Hospital Allergy Unit in Sydney, Australia. 1. Dietitians Association of Australia review paper, ‘The dietary management of food allergy and food intolerance in children and adults’, Aust J. Nutr Diet 1996;53:3. 2. ASCIA, ‘Food Allergy Clinical Update’, 1996. 3. Sampson HA, ‘IgE-mediated food intolerance’, J. Allergy Cl Immunol 1988;81:516-9. 4. Spergel JM, ‘Nonimmunoglobulin E–Mediated Immune Reactions to Foods’, Allergy Asthma Clin Immunol 2006;2(2):78-85. 5. ASCIA, ‘Food Intolerance’, 2014. 6. Food Intolerance Network, ‘Bedwetting, enuresis, urinary urgency, urinary incontinence, in children, adults and dogs’, 2010. 7. Swain A, Soutter V, Loblay R, ‘RPAH Elimination Diet Handbook with food & shopping guide’, RPAH Allergy Unit, 2011. 8. Biesiekierski JR & Iven J, ‘Non-coeliac gluten sensitivity: piecing the puzzle together’, United European Gastroenterol J. 2015;3(2):160-165. 9. Skodje GI et al, ‘Fructan, Rather Than Gluten, Induces Symptoms in Patients With Self-reported Non-coeliac gluten sensitivity’, Gastroenterology 2018;154(3):529-539e2. Thank you for writing this informative, easy-to-read article. I am a 43 year old woman who didn’t have adult on-set intolerances, I’ve had intolerances since birth BUT only ‘discovered’ that I wasn’t ‘normal’ about 7 years ago. I never, until then, new why I was always tired, exhausted, suffering with persistent eczema/dermatitis, migraine prone, constant runny nose, pooping ALL THE TIME, as well as a myriad of other symptoms of the big four areas you describe in your article. I am an outpatient of the wonderfully patient and kind Dr Swain at the RPA Immunology Clinic. The clinic changed my life. Your plain English presentation of the differences between allergies and intolerances was really interesting to read. While a complete food-style change has improve my life 100-fold, there is still so much to learn. I feel so fortunate to be alive in a time where discoveries and knowledge about these sorts of things are present. Coming to terms with my severe intolerances and learning how to cope with and work around/with my intense sensitivities is very challenging, but it is what it is. Perhaps in generations to come things will improve even further, but until then I am grateful for a growing awareness around intolerances. It is a very isolating situation – I don’t tend to talk about it much as I feel I will come off to others as ‘just fussy’, or ‘over-sensitive’, or ‘over-imaginative’, but having done the elimination diet for 18 months (including a few months of double blind testing to be doubly sure), I can conclude definitively my symptoms and my sensitivities are NOT just in my imagination! At any rate, I just wanted to thank you for taking the time to write this article. Thanks so much for your kind words Natalie! I’m so glad you are finally getting your symptoms under control. It can be completely life changing when you finally learn there’s a reason behind your symptoms and more importantly that you can do something about it! Kudos to you for being brave enough to talk about it.